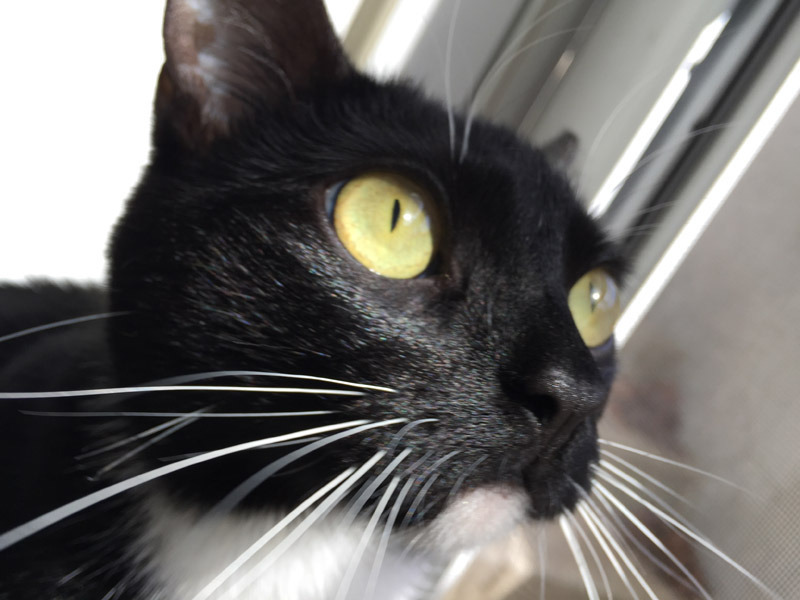 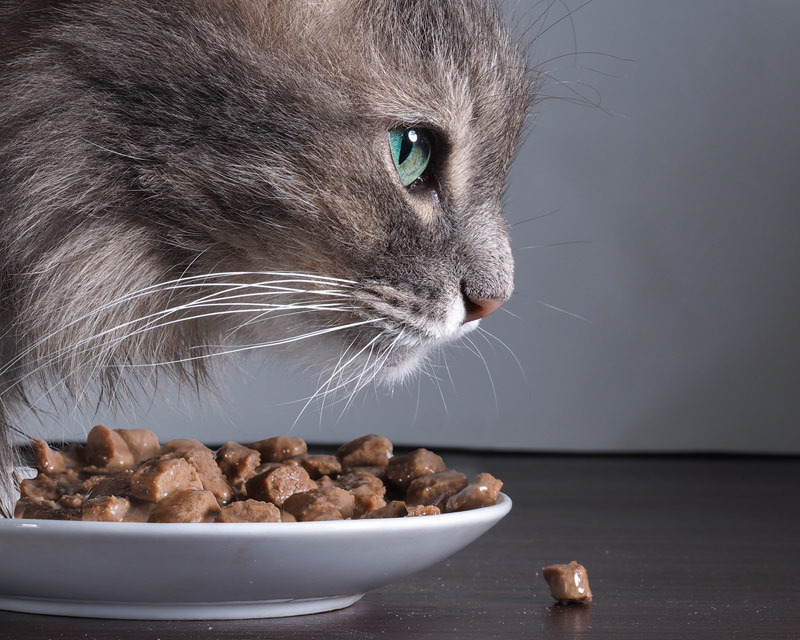 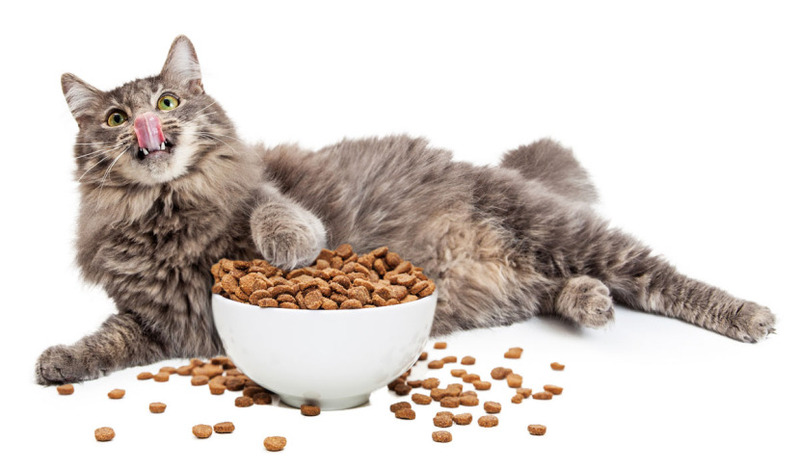 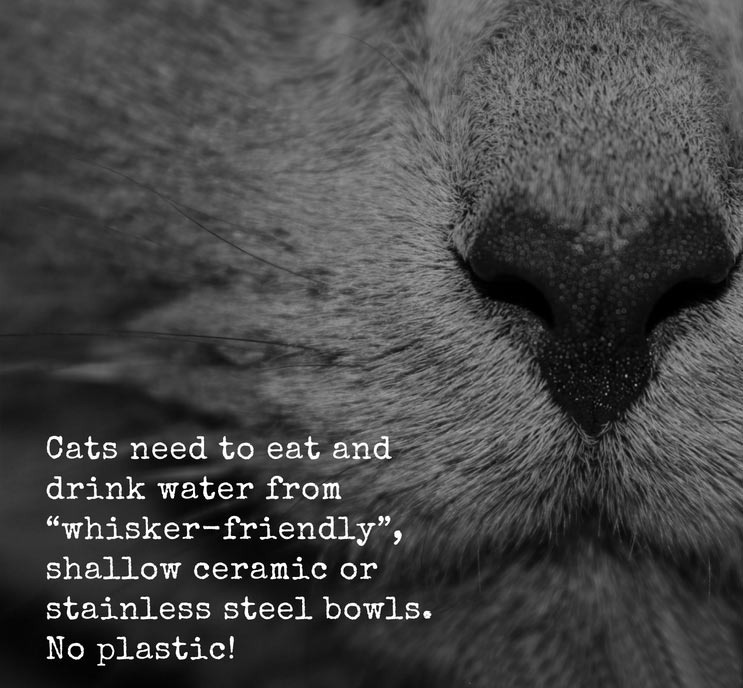 Frustrated about what to feed your Feline Family (Part 1)? 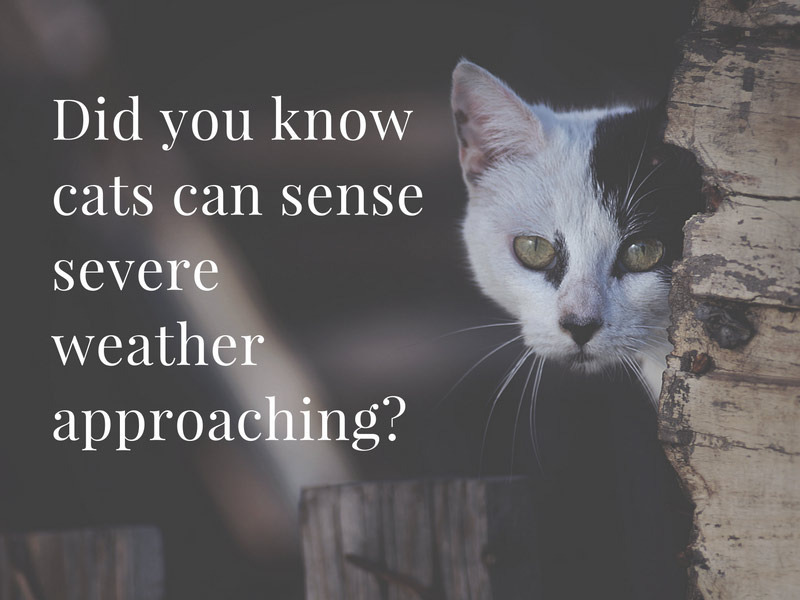 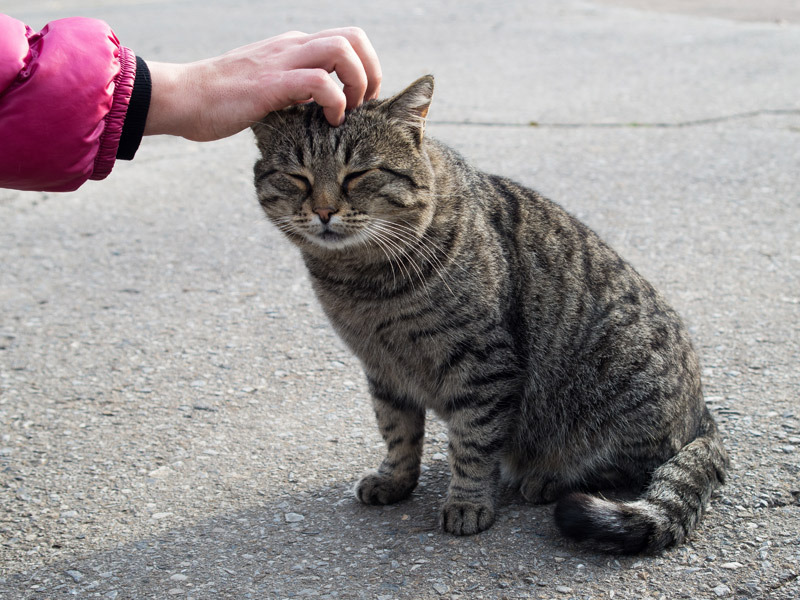 How to approach cats, especially ones you do not know! 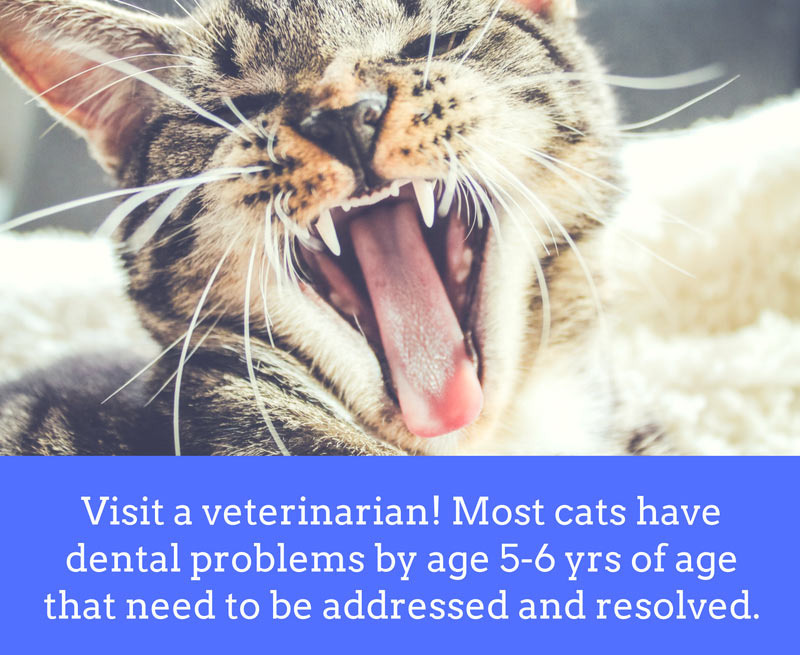 Give Your Cat a Smile... and Good Health!